We were all a brand new starry-eyed Jeep Owners at one point, and we all had dreams of what we wanted to upgrade at first chance. 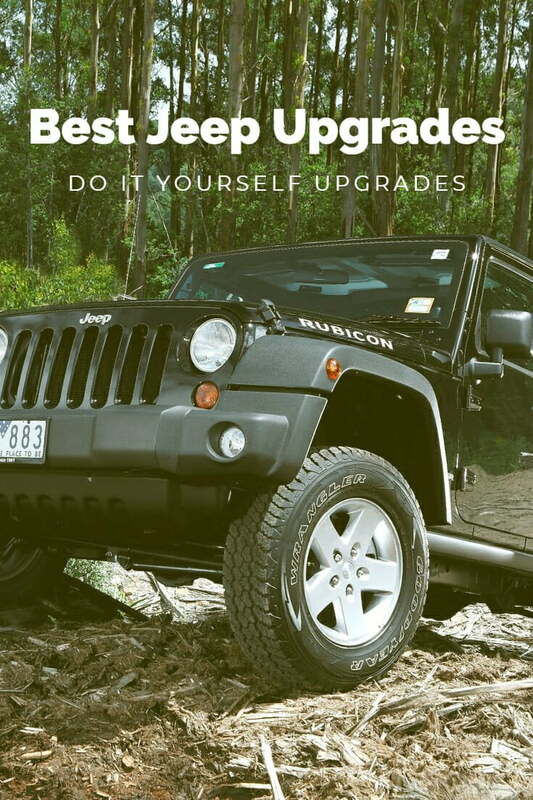 I’ve curated this list of the Best Jeep Upgrades for a new Jeep owner on two concepts. First, these upgrades need to be affordable, readily available and worth there price. 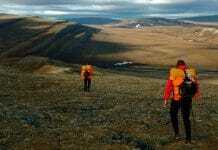 Second, they have to be easily installed and not require any shop or professional service. Affordability – Must be affordable. Self Install – Can be installed at home with little to no tools. Readily Available – Sourced locally or available on the Internet. Solves a problem – Not just something to change looks or style. What are the best Jeep upgrades? What Jeep mods should you do first? Read on for our Best Jeep Mods and aftermarket upgrades. Our first upgrade is the most important upgrades you can do. 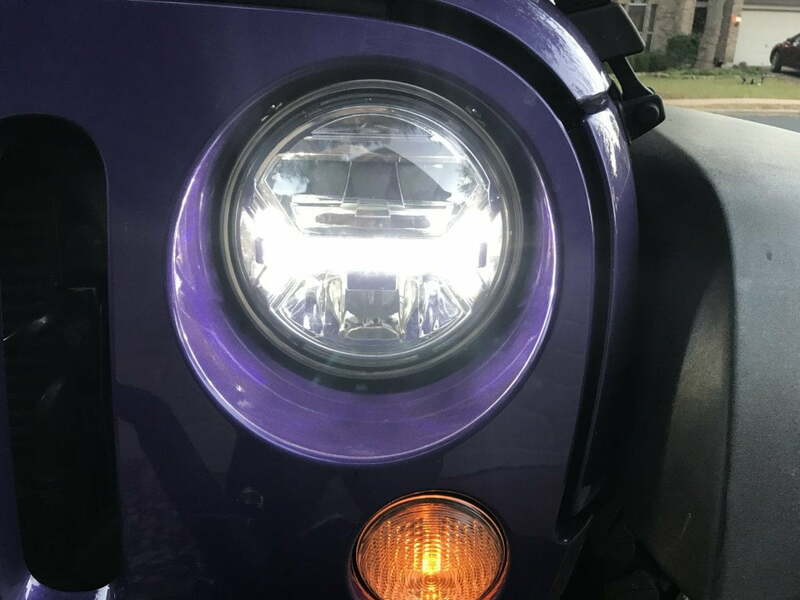 If you own a Jeep JK, chances are you have awful halogen lights as your headlights. I was blown away by how much better I could see at night and how much safer I felt when I upgraded to LED lights. If you don’t have nice LED lights already, this should be on the very top of your list of first upgrades. Personal Recommendation: Raxiom LED Headlights. Love these lights! I know lots of people think upgrading headlights is boring when they’re dreaming of big tires and lift kits. Don’t be fooled; I drive in the dark now with a giant grin on my face rather than a concerned squint. New headlights with LED technology improve not only your ability to see at night but increase your overall safety. That is why it’s on the top of our must do Jeep upgrades. 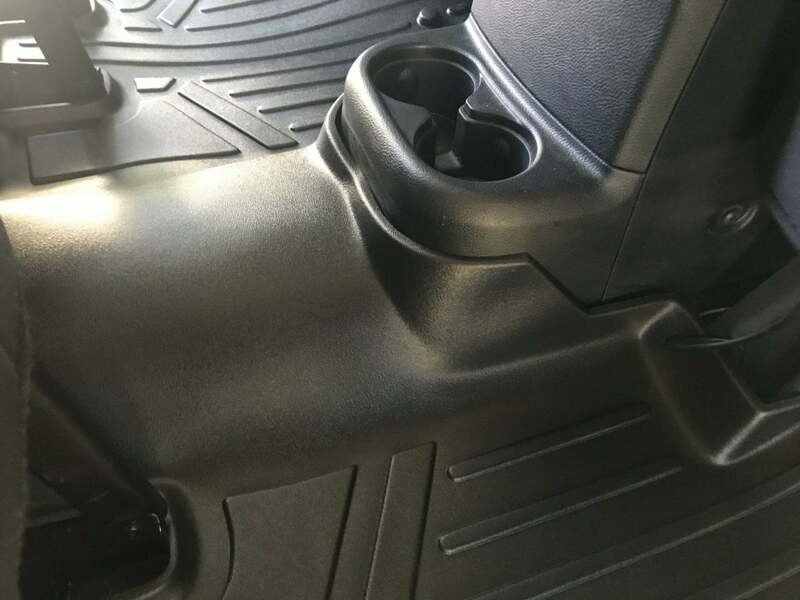 A set of quality handles for getting in and out of your vehicle and having something to grab while bouncing around on the trails is probably the most affordable first have for new Jeep owners. Some Jeeps will come with these; it depends on your dealer. Grab Handles can be purchased online for 15-50 dollars. Little things like grab handles pay off in dividends. 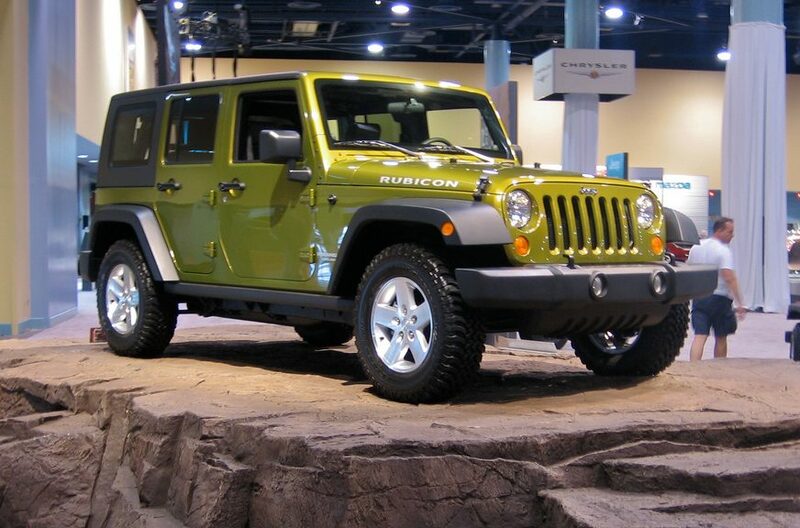 As you upgrade your Jeep, lift it, get larger tires they will be even more practical than ever before. Easily one of the most affordable of our best jeep upgrades list. Factory floor mats are just a disgrace to Jeep owners the world over. They’re terrible and just not worthy of such an excellent vehicle. Upgrade your floor mats to all-weather floor mats to better protect your Jeep and provide an easier to clean surface. Upgrading your floor mats can run anywhere from 100-300 dollars. Easy upgrade to do – yank out those nasty carpet mats and insert your choice of all-weather mats. Personal Recommendation: I use the MaxLiner Smartliner floor mats for Jeep Wrangler, and they have held up well, fit great and look fantastic. Cleaning up your Jeep is a lot easier with these mats. They hold the dirt, mud, water in and keep your vehicle protected from the elements. They also provide a reservoir of sorts for materials to rest in so you can lift them out and spray them off to instantly clean them. If you have dogs and pets and drive them around in your Jeep, you will want these floor mats. Otherwise, you will have dog hair in your carpets that will never come out no matter how hard you try. Wheel theft is on the rise, and you should take every precaution you can to protect your investment. Sadly, locking lugnuts is up high on our list due to the reality of theft. 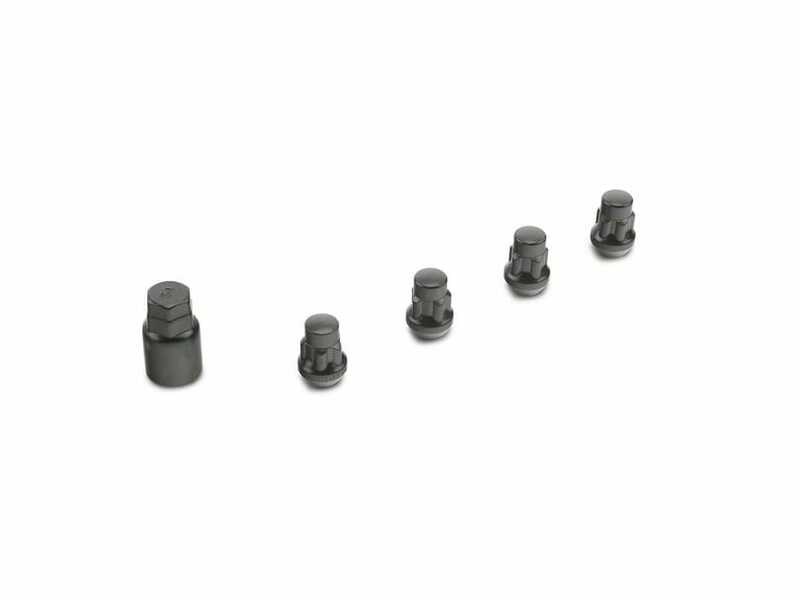 Quality locking lug nuts or wheel hubs can save you thousands of dollars and protect you from the hassle of insurance claims. Make sure you always have the lug nut key on your person at all times in the event of a flat/breakdown. Do NOT leave the key in your glovebox or center console. I wish this wasn’t on our first things for a Jeep owner to buy list, but they are. Better safe than sorry! 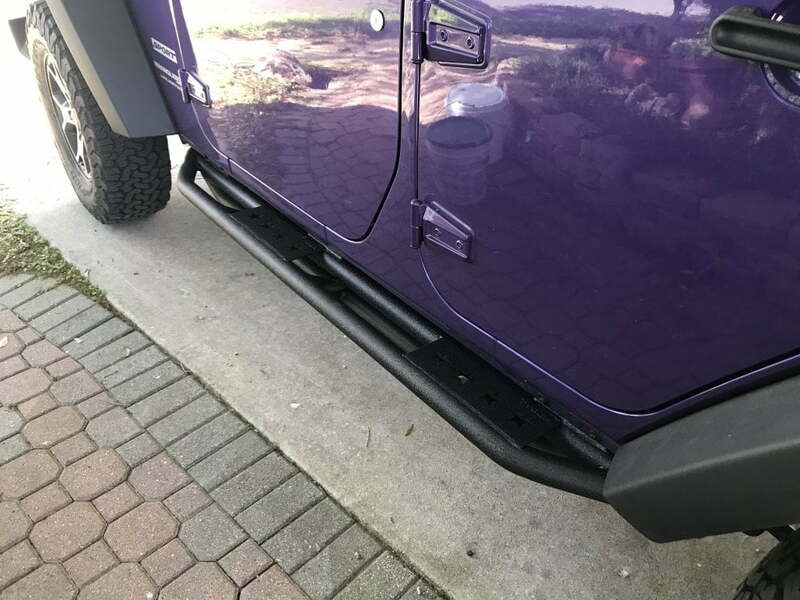 Why did my Jeep come from the factory with terrible plastic running boards? Heck, some Jeeps don’t come with any at all. Running boards serve multiple purposes and are a fantastic first upgrade. Running boards help you enter & exit your vehicle. Additionally, they’re great for protecting your truck while off-roading. It’s better to ding up your nerf bars than it is to put a massive dent in your doors or undercarriage. Personal Recommendation: Tyger Auto Jeep Running Boards – I’ve had these on my Jeep for a year now, and they have held up great on and off the road. Jeep Rubicons will come with very narrow rock crawling nerf bars, and they too can be replaced or upgraded with aftermarket parts. Aftermarket running boards run anywhere from an average of $150 to $350 dollars but there are sets for extreme off-roading or ones that have electronic controllers to hide them that cost much more. Why isn’t there a bunch of wheels, rims, tires, lift kits, bumpers, and such? Well, we wanted to stay true to our opening comments. 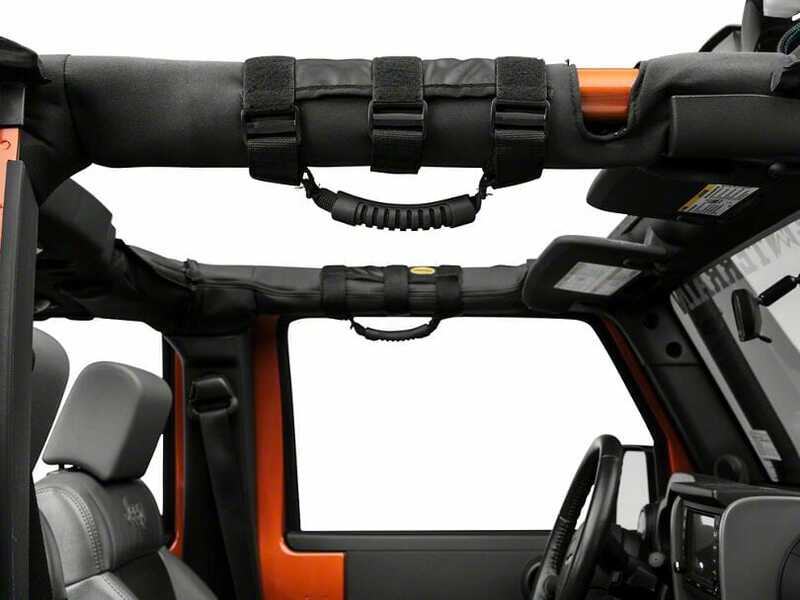 These first jeep upgrades should be easy for anyone to install, affordable and create immediate value. We’re firm believers in getting to know your Jeep and knowing your mission before we recommend upgrades that will change the way your vehicle handles. If you are looking for information on Choosing Off Road Wheels, Jeep Body Lift Kits or even information about the Stock Jeep Wranglers offroading capabilities check out some of those posts or do a search for more guides, tips and product reviews for Jeep Gear. We’d love to hear what first jeep mods we may have missed, Please leave a comment below and we’ll update this post as we get feedback! Tell us what your best Jeep upgrades were and why! Previous articleJeep Mirror Laws – Don’t get busted with your doors off!